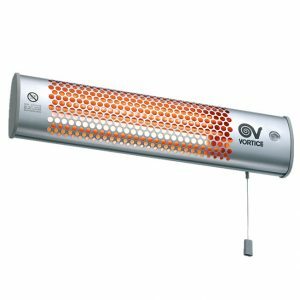 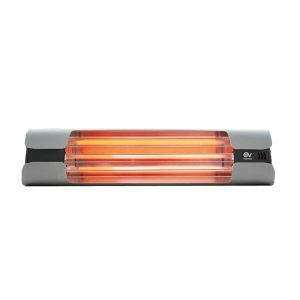 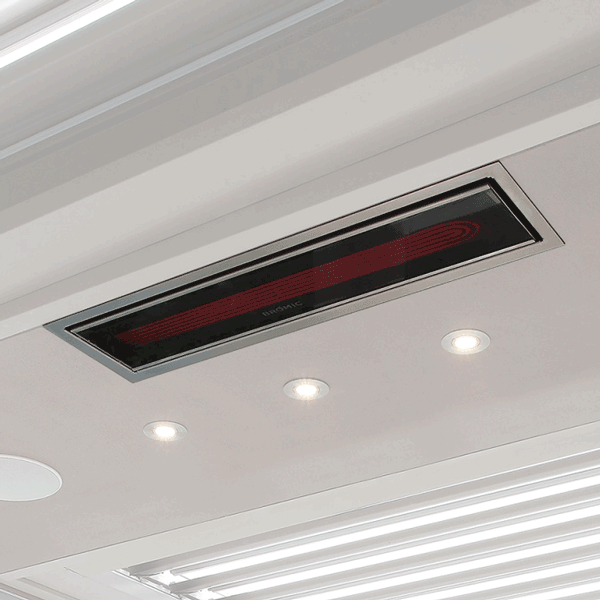 The Vortice Thermologika Grigio is a IPX4 rated heater constructed with three infrared bars for indoor or outdoor applications. 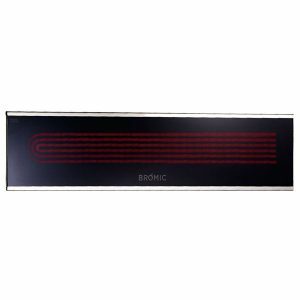 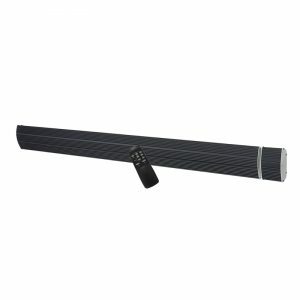 Designed and manufactured using high end Italian made materials this infrared heater is suitable for wall mounting using a stainless steel bracket provided. 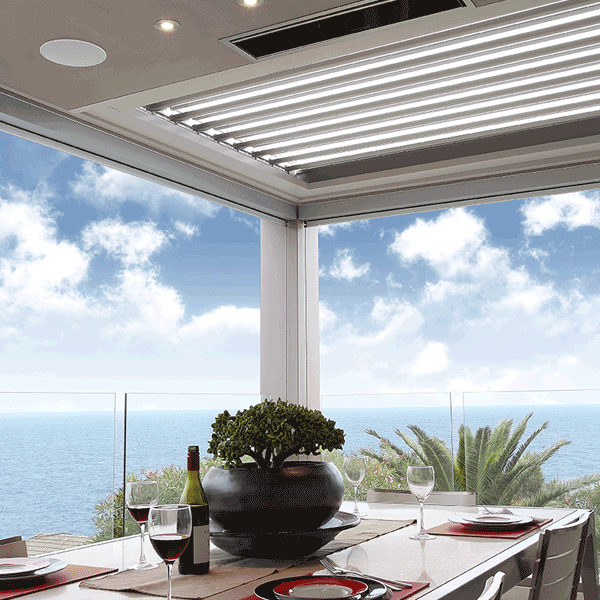 The Thermologika Grigio can be adjusted up to 20 degrees to emit closer direct heat to environments such as patios, balconies and warehouses. 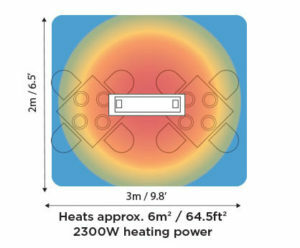 This thermologika fan requires installation by a qualified electrician.